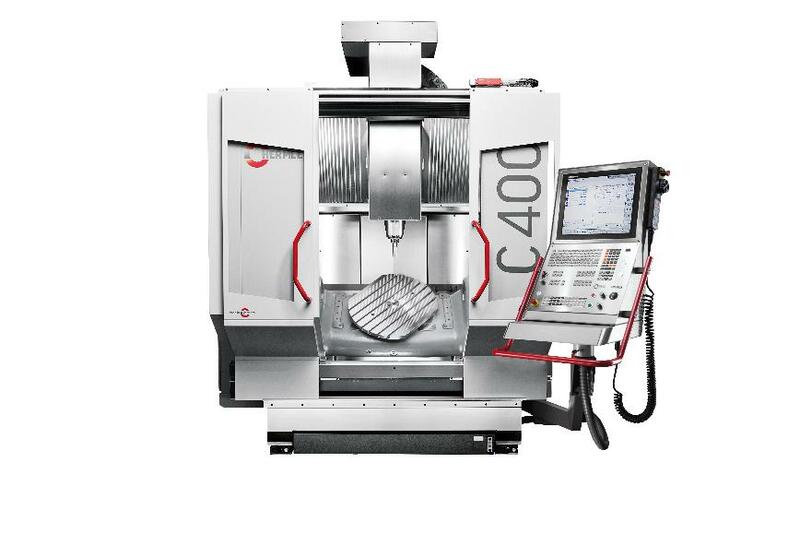 The C 400 is a dynamic machining centre offering perfect entry into 5-axis/5-side machining. The C 400 machining centre is based on Hermle&apos;s proven core expertise in 5-axis technology. Powerful and dynamic - it reliably meets the demands of the market - precisely and convincingly. The mineral casting machine bed promotes stable, vibration-free machining. The C 400 features a large working area with a small installation area and can be ergonomically adapted to every machine operator - thus ensuring optimum ease of use. Numerous features ensure cost-effective production. The C 400 machining centre is intended for high performance, large-scale machining of workpieces to high accuracy and surface quality.